Every athlete wants to feel invincible. To feel like they can accomplish anything. To become invincible, every athlete must know how to prepare their body in a way that allows them to move properly. They must use this movement to help them perform efficiently, in whatever fitness/sport they choose. They also must learn how to recover from workouts to reduce injury risk and allow their body to be ready for the next challenge they put it through. This is where Dr. Missy Albrecht can help. Dr. Missy created Invincible in 2014 to empower people of all athletic ability to become their version of invincible, allowing them to accomplish any goals they set their minds to. She currently works with active people at Denver Sports Recovery and Project Move, educating them on ways to prepare, perform and recover properly. Dr. Missy offers individual sessions to help people reach their health and fitness goals, as well as workshops with local health professionals to target a whole body approach to healthy movement. She also specializes in visceral mobilization, a unique way of moving the organs of the abdomen to address the missing link between pain, movement and digestion. And she is a wellness advocate for doTerra, educating people on natural solutions using therapeutic grade essential oils to create body synergy. A California native, Dr. Missy received her Doctorate in Physical Therapy in 2011 from Mount St. Mary’s College, where she completed her dissertation on women’s health. She was certified through the NSCA as a CSCS in 2008, in addition to completing her CrossFit level 1, CrossFit mobility, Rock Doc and Graston certifications. 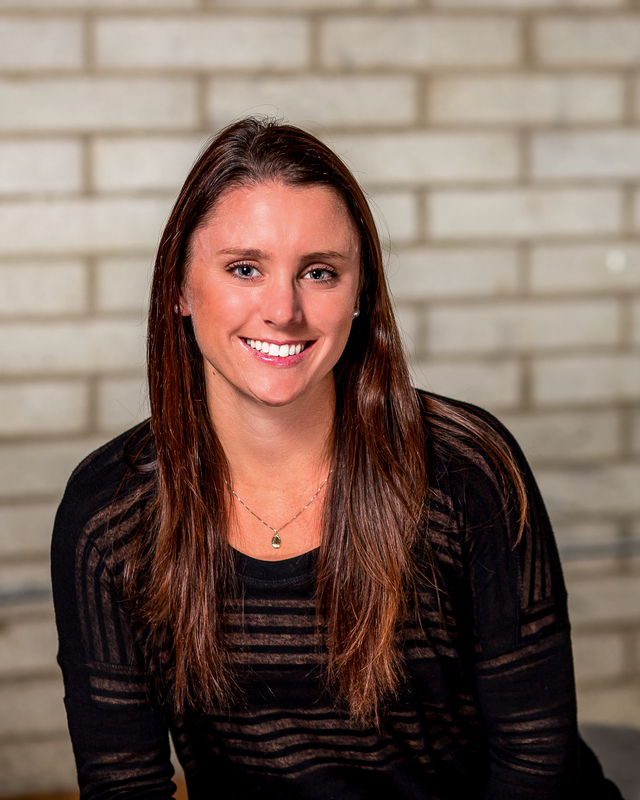 Dr. Missy has experience working in various outpatient orthopedic clinics, as well as working with athletes on-site at CrossFit gyms during mobility classes, coaching CrossFit classes and private movement evaluation sessions. She enjoys hiking in the mountains with her dogs, yoga, playing the kitchen, geeking out on the human body and traveling. One of my favorite mentors while working in the athlete services tent during the 2012 CrossFit Games ! This site is very spectacular, just what i was looking for to view on my short break.